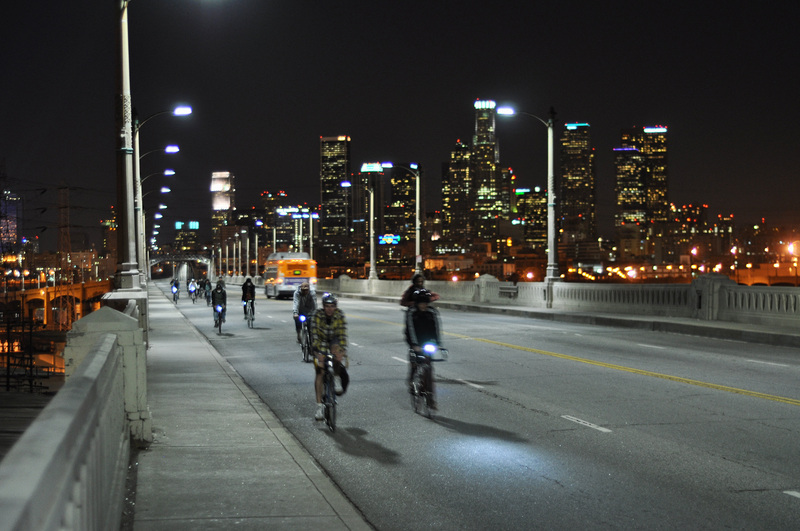 If you drive on the streets of LA at night, chances are you’ve seen a pack of cyclists pass you by. 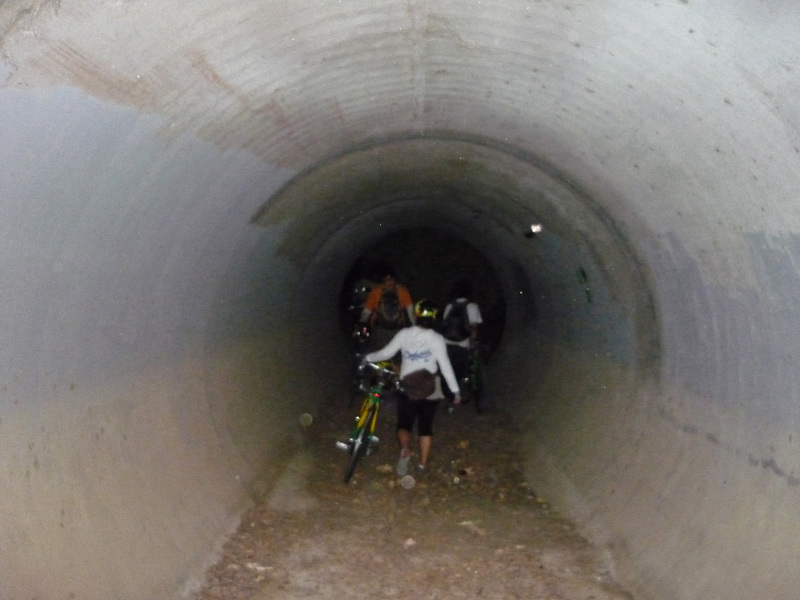 There’s no shortage of these night riding groups. But of all those rides, there’s one that’s a little more… exotic. It’s called “The Passage of a Few People Through a Rather Brief Moment in Time,” or colloquially known as The Passage Ride. The ride was started four years ago by Nathan Snider and Sean Deyoe. 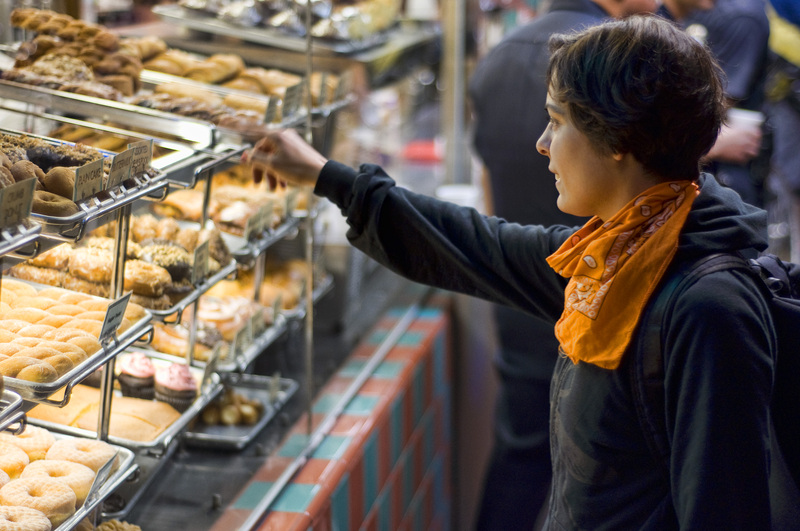 The ride meets every Wednesday at 8:30pm at California Donuts #21, at the corner of 3rd & New Hampshire, in Koreatown. It leaves at 9 pm. 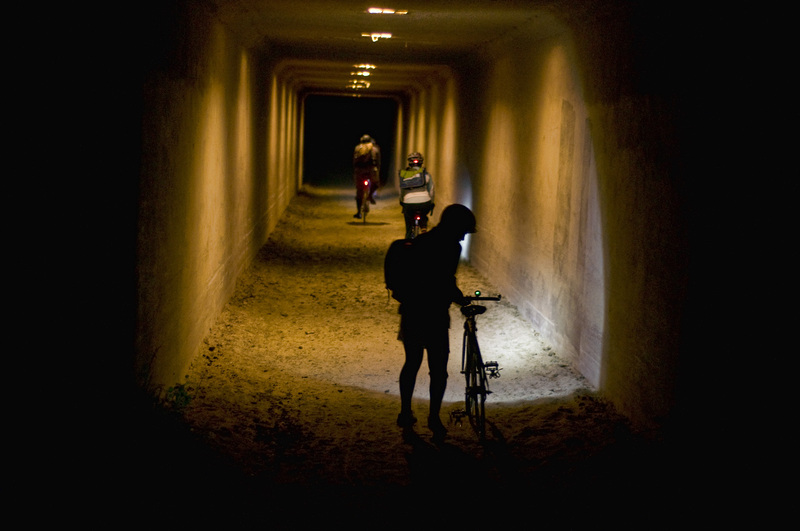 On a recent Wednesday night, KCRW’s Avishay Artsy strapped on a helmet and went to explore. The organizers of the Passage ride have a gallery exhibit up about their ride, at Red#5 Yellow#7, next to Orange 20 Bikes. It’s on display now through Saturday, July 6th. 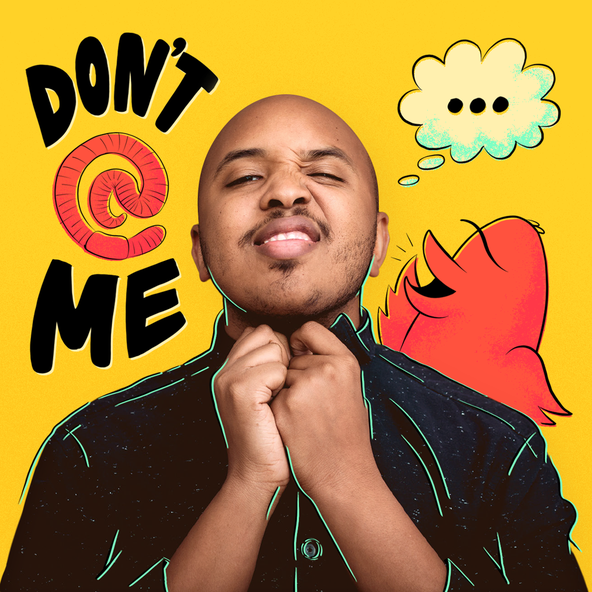 Some photos from the exhibit are below, all taken by Sean Deyoe. 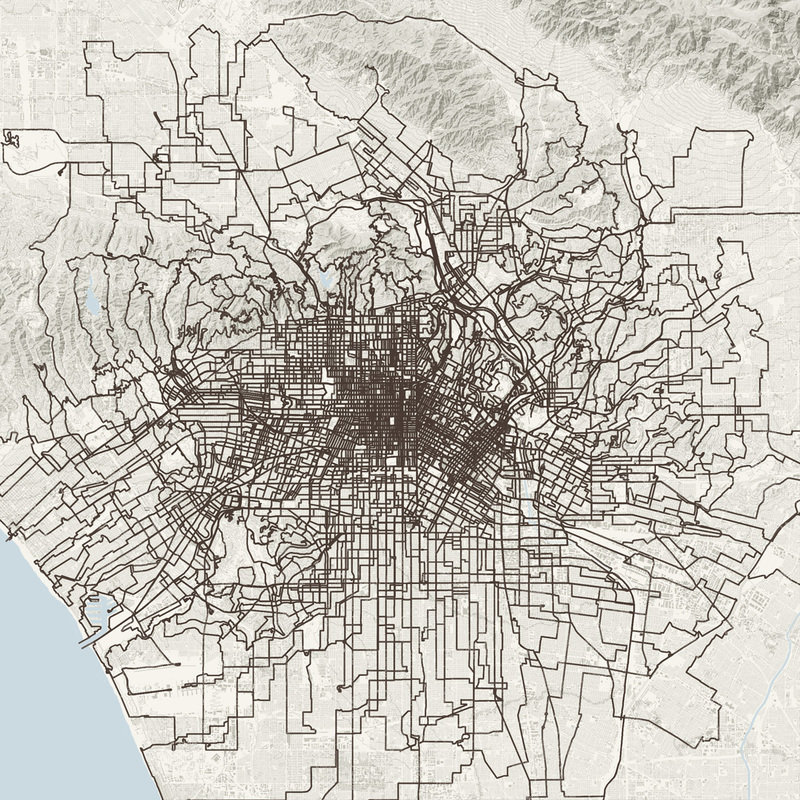 A map of every route taken in Los Angeles during the Passage rides.